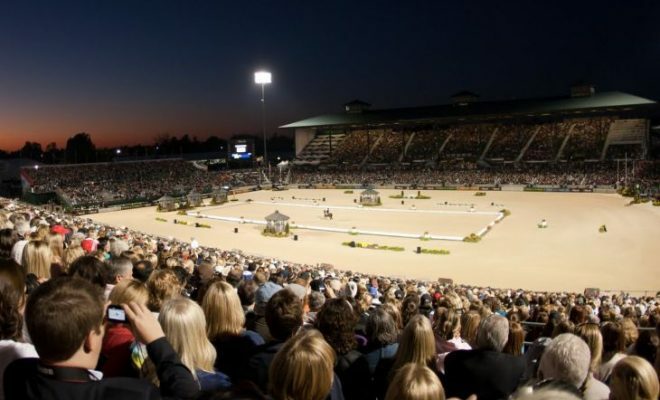 Dressage to music has hit the headlines in recent years thanks to the likes of Charlotte Dujardin, Anky van Grunsven, and Edward Gal who have all pushed the boundaries in this amazing sport. But it’s not just something for the top riders, anyone can take part in dressage to music no matter what level they are working at. 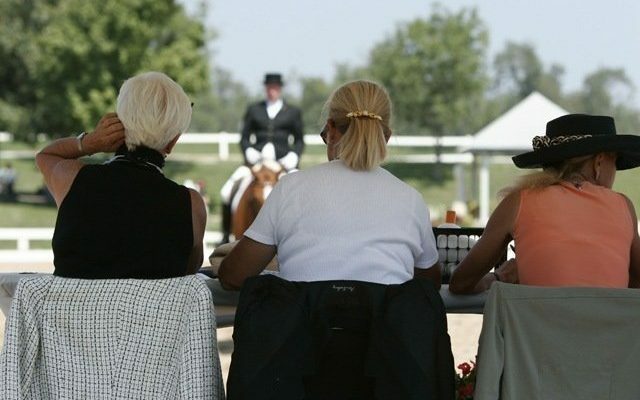 Dressage to music isn’t just fun, it can also help your overall performance. Riding to a regular music beat can help you maintain a regular rhythm, and there’s no doubt having a soundtrack can help relax both horse and rider. So, for those of you who are keen to have a go, here are seven steps to get you started in dressage to music. The first step in creating a freestyle to music is to work out your horse’s own tempo – the beats per minute – for each of his paces. 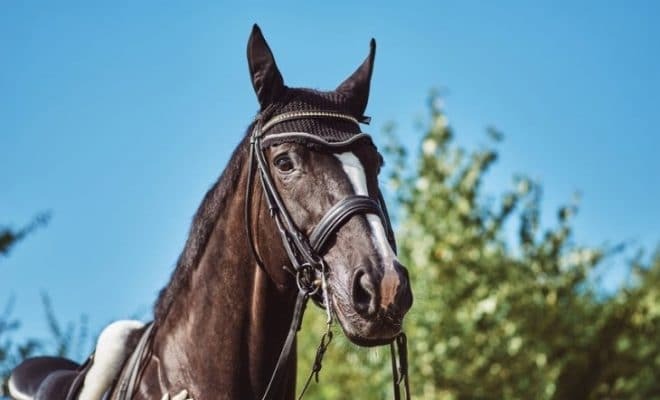 There are average ranges for each pace, but each horse is slightly different, therefore to create a really effective music accompaniment you need to know the exact timing. Start off in walk and count how many times his inside foreleg hits the ground in 60 seconds. For example, start the timer when the inside foreleg in on the ground, count this as ‘zero’ and begin to count ‘one’ the next time he places that leg down again, and so on. Do the same in trot and canter. Get someone to time you and call out ‘stop’ after 60 seconds. 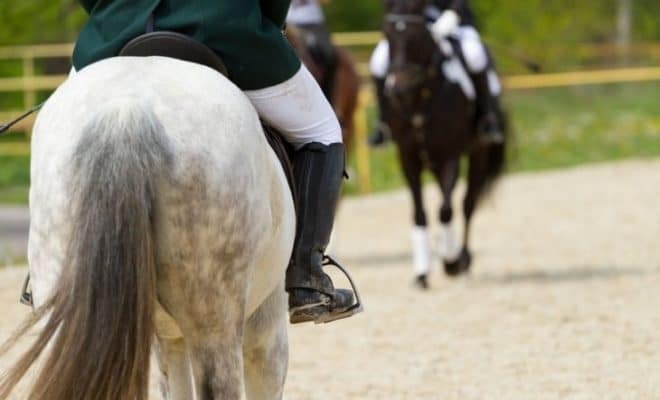 Make sure you take multiple timings for each pace, including riding on both reins and during a range of dressage movements to get a true average. Picking a theme is great fun to do. This is the time you can really put a personal stamp on your performance, but there are still some things to think about. Firstly, you should consider the type of horse your music has to fit. Is he is an elegant, light-on-his-feet type, or is he a heavier, more powerful horse? Choosing a theme that doesn’t match your horse will immediately detract from the overall picture. You should also consider your horse’s strengths and weaknesses. If he can look a bit heavy and flat in his movement, something jauntier could help lift the overall appearance. Whereas if he has a tendency to look hurried, you need to be careful your music isn’t too ‘busy’, which can create a feeling of mayhem. When riding a freestyle test, you will have a set list of movements you need to include based on the level you are riding at. The judge will give each of these movements a technical mark out of 10 as they would in a normal competition, but they also have separate marks that are allocated to the artistic merit of the performance. This artistic section covers the music suitability as well as the choreography (your floor plan) so you need to give it plenty of thought. Generally, the judge wants to see a floor plan that is designed to show off your horse’s strengths and that shows some originality. 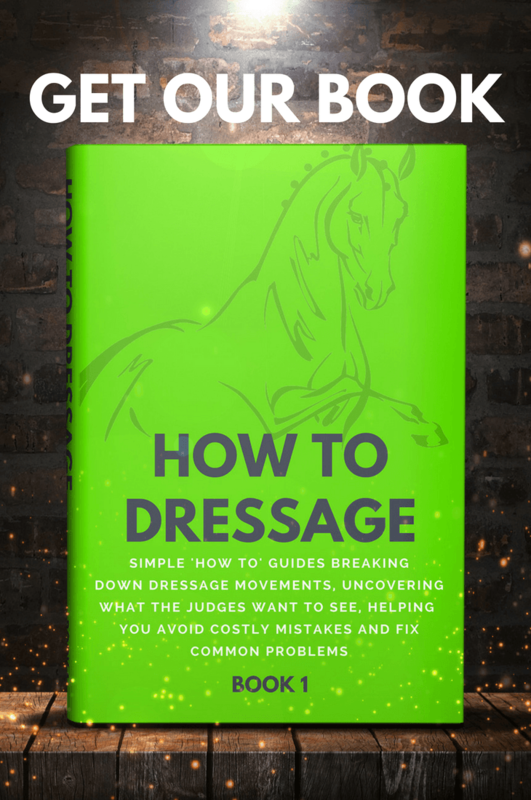 Think of placing movements in a different spot within the arena, or making transitions in places not usually seen in standard dressage tests. However, don’t forget the judge still needs to be able to identify the required movements so don’t make your choreography too obscure, and make sure you do carry out movements on each rein where required! Now you’ve chosen a theme, got your beats per minute, and created a floor-plan, it’s time to start choosing the specific music tracks. Deciding on a theme first will help but do make sure you keep within the limits of that theme. Choosing a jazz trot piece and a hard rock canter piece very rarely works, so make sure you listen to your selected music together to make sure they fit. TIP: Try selecting music that has differences in the melody. You can ‘play with’ this melody in the edit to highlight certain movements. Each level of test has a minimum and maximum time limit that your creation has to fit within, so now’s the time to ride your test, time it, and make any alterations necessary. If possible, get someone to video you so you can edit to the visuals of the test. But at this stage, be ready to try some different movements, or cut out some pieces if your timing is out (without losing any of the required movements). You will be penalized if you don’t stay within your time limits, so practice again and again to make sure you get the true timings for your final piece. Although your music doesn’t have to sound perfect, it does help with the overall impression if the piece is well produced. This means being able to make an edit within a piece of music at the correct place so it remains fluent and doesn’t feel ‘chopped off’. In the editing stage, you may find that you have to slightly adapt your timing to fit the music compared to your video, but as long as you stay within your time limits you should always try to produce a music track that feels well edited, smooth and professional. If your music sounds clunky during a change of pace it will only make your horse look clunky too! If you don’t feel confident editing your piece, there are plenty of professionals who can help you at a reasonable cost. 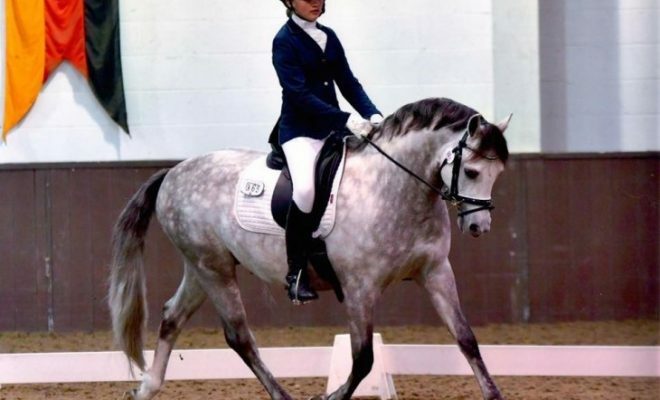 Once you’ve done the hard work in creating your dressage to music test you need to know it inside out! Listen to your music track when you ride, play it in the car or when you’re on the yard. In order to really be able to ride to the music, you need to know each small element of it. You need to know when a change of pace is about to happen, when the melody is about to emphasize a movement, and when you need to prepare for the next transition. 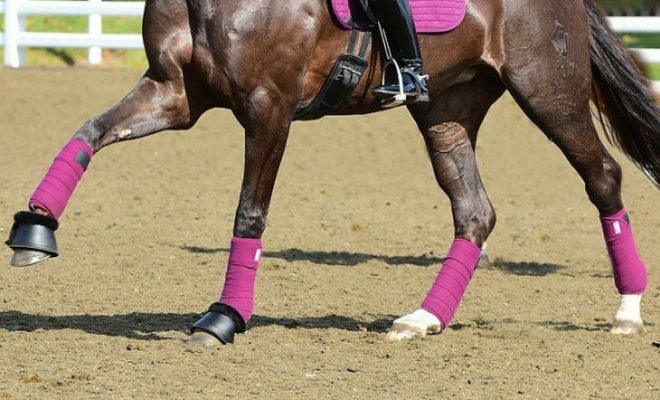 Don’t forget that your horse may work slightly differently at different venues and on different surfaces so you can’t always ride exactly to the pattern you’ve created. If you know your music well enough you can adapt the test (for example, by rounding off corners or by riding deeper into a corner) to ensure that you always stay in time with the music. 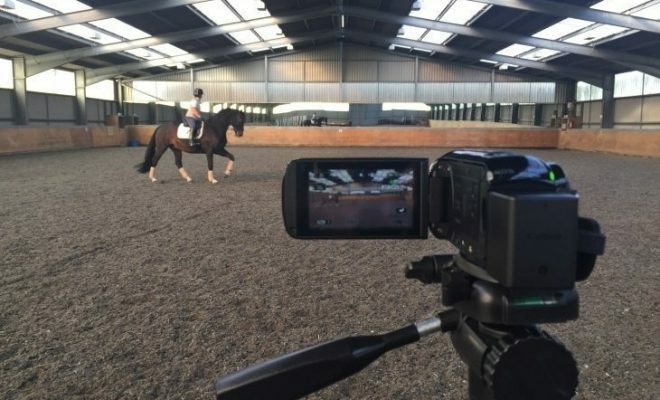 Dressage freestyle to music is available to anyone at any level. Use the steps listed above to compose a piece of music and a floor plan that you and your horse can really dance to. Although this is a time-consuming process, it is enjoyable and you can use your freestyle routine more than once.